You need phosphate, the main form of phosphorus in your body, to form strong bones and DNA, and you need potassium for proper nerve and muscle function. Although both are essential, some people, including those with kidney problems, may need to limit foods high in these minerals. Others may have higher mineral needs and should consume more of these minerals due to alcoholism, eating disorders, Crohn's disease or celiac disease. While there are many foods high in either potassium or phosphorus, the list of foods high in both is relatively short. 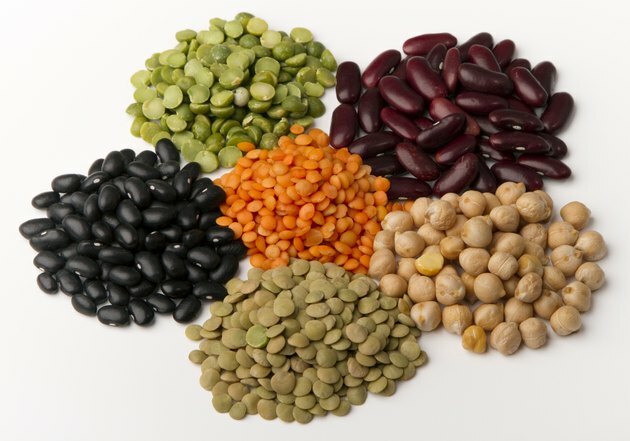 Beans, low-fat yogurt and fish are the foods highest in both potassium and phosphate. White beans, kidney beans and adzuki beans all have more than 20 percent of the daily value, or DV, for phosphorus and potassium in a 1-cup serving. Each cup of nonfat milk or yogurt has more than 20 percent of the DV for phosphorus and more than 10 percent of the DV for potassium. 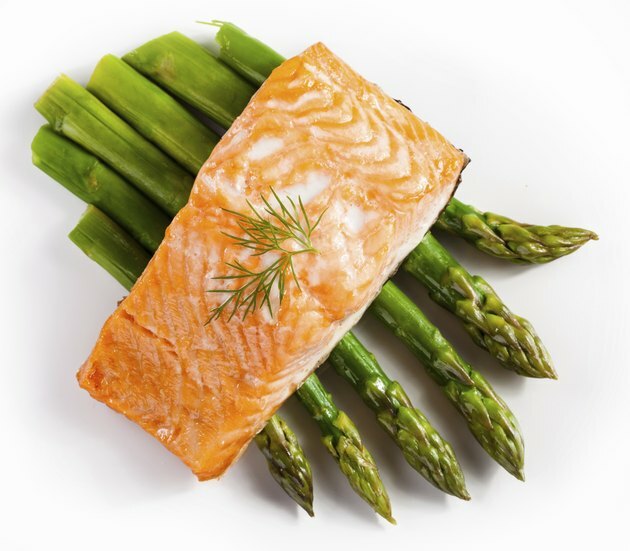 The same is true for a 3-ounce serving of many types of fish, including salmon, carp, tuna and mackerel. Whole grains, chocolate, nuts and seeds also provide significant amounts of potassium and phosphorus. Fortified whole-grain cereals can contain more than 100 percent of the DV for phosphorus and more than 5 percent of the DV for potassium per serving, depending on the cereal. 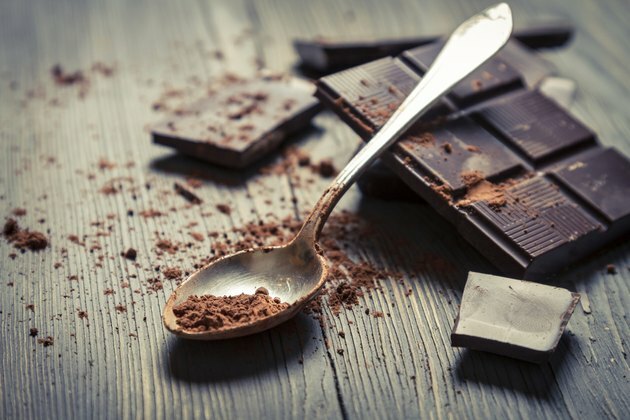 Each tablespoon of cocoa powder has more than 4 percent of the DV for phosphorus and potassium. Pumpkin seeds and sunflower seeds contain more than 20 percent of the DV for phosphorus and more than 5 percent of the DV for potassium per ounce. Cashews, almonds and pistachios have more than 10 percent of the DV for phosphorus and more than 5 percent of the DV for potassium.